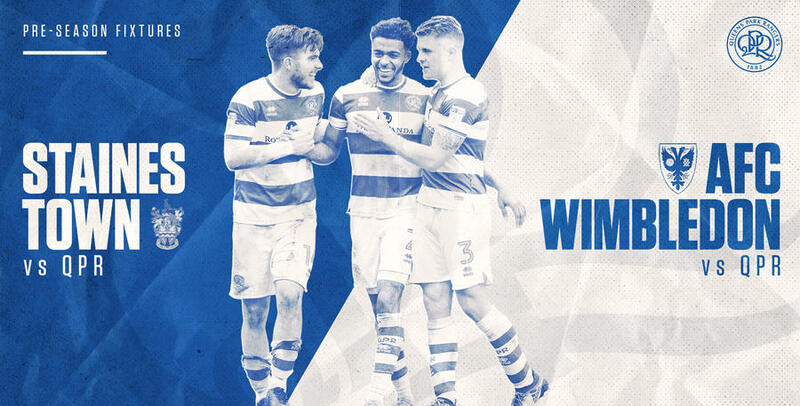 QPR's first team will play Staines Town and AFC Wimbledon in pre-season friendlies in July. 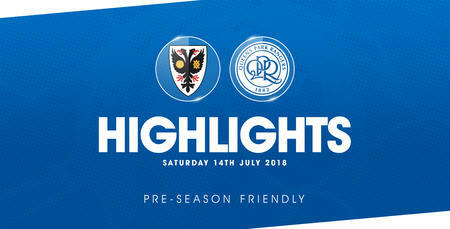 The R’s will travel to Wheatsheaf Park to play Staines on Friday 13th July, with the game kicking off at 7.45pm. The Swans finished this season eighth in the Bostik League Premier Division. 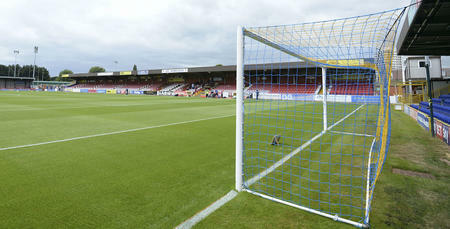 On Saturday 14th July Rangers will take on AFC Wimbledon at the Cherry Red Records Stadium, with the match kicking off at 3pm. 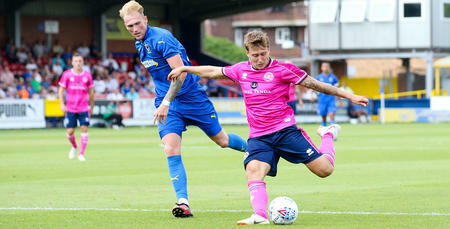 The Dons will be playing their football in League One next season after they secured their survival on Tuesday night with a 0-0 draw at Doncaster. Ticket details for both fixtures will be announced in due course.